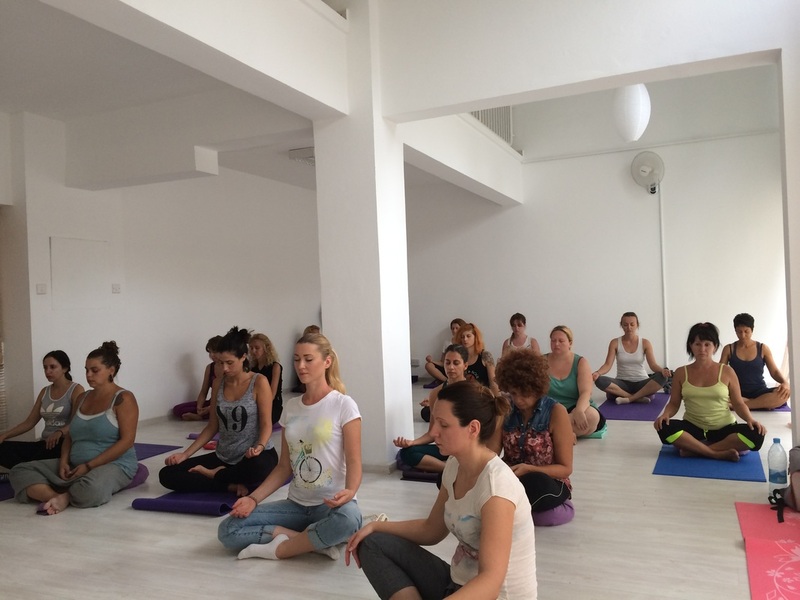 This is a unique class that combines yoga, breathing and meditation. It brings complete rest, relaxation and balance to the mind and body. It allows one to become more creative, productive and centred. Amongst other things it has been proved scientifically to be the most effective way to reduce stress and anxiety.